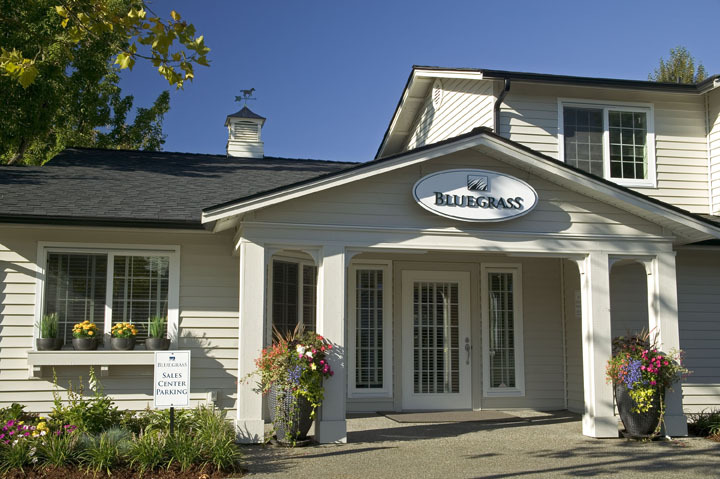 Bluegrass Condominiums is located at 12404 East Gibson Rd, Everett, WA 98204. This 221 unit complex offers extensive amenities, such as an outdoor pool (seasonal) and hot tub (year-round), clubhouse, billiard room and a fitness center. Our development is a diverse community that is nestled amongst other communities south of Downtown Everett. Major centers located near Bluegrass include Alderwood Mall and Mill Creek Village. Seattle and Bellevue are just a 25 minute drive from our community.